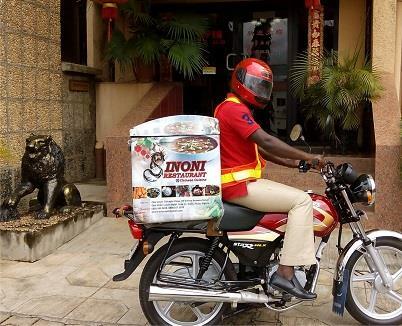 Sinoni Restaurant is a world-class restaurant situated in the heart of Abuja, providing mouth-watering and offering authentic Chinese cuisine to meet everyone’s palates including Nigerians, Chinese and Foreigners alike; in a true Chinese setting. 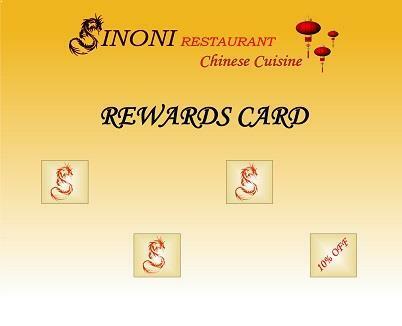 Sinoni Restaurant is open daily from 12 Noon to 10.30pm. 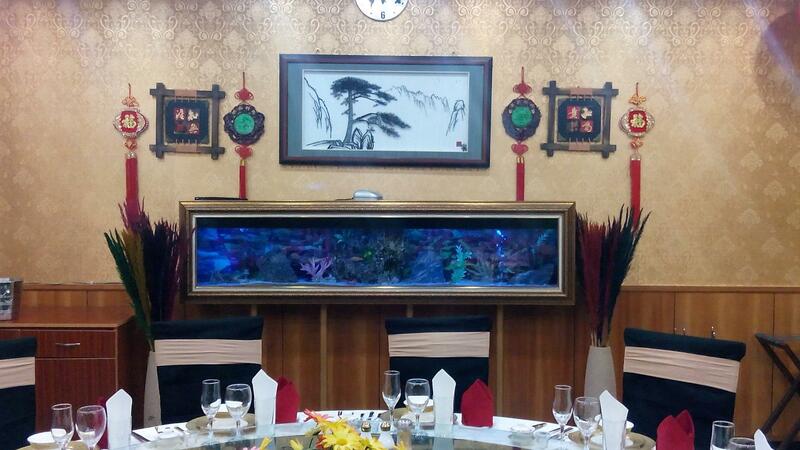 Our meal dishes are cooked by full-fledged experienced and professional Chinese Chefs from Mainland China and our servers are on hand to ensure that our guests enjoy an exquisite dining experience. 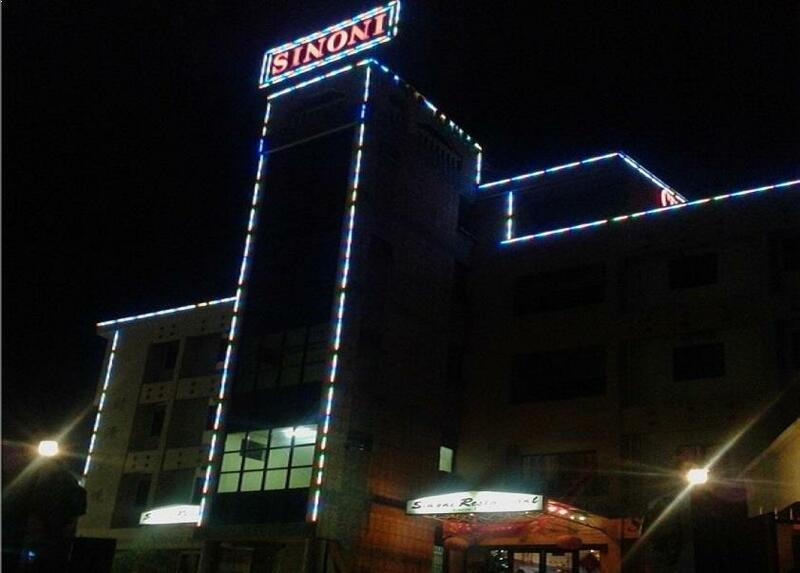 Sinoni Restaurant is furnished with 9 private dining rooms (1 V.I.P room and 8 standard rooms), a banquet hall catering for up to 80 persons, conference facilities and karaoke equipment. 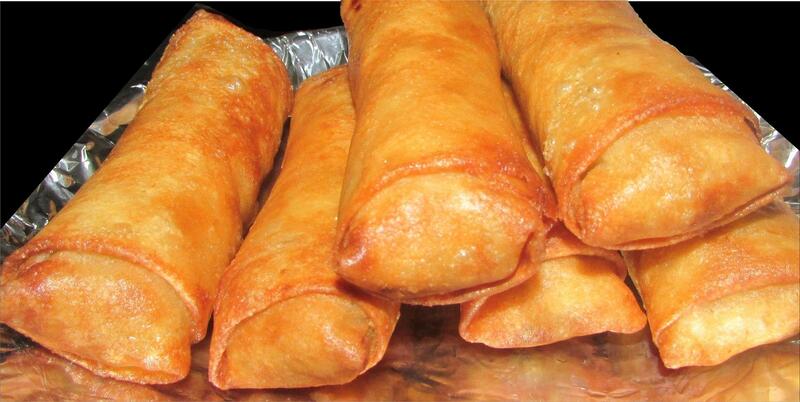 We cater for in-house buffets on requests, corporate luncheons, outdoor events, takeaway and delivery services, and we reward our loyal customers with loyalty points. 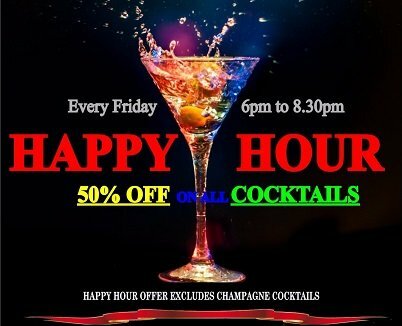 We also have exciting exclusive offers including lunch specials, Friday happy hours, Set Menus and other seasonal offers.
" 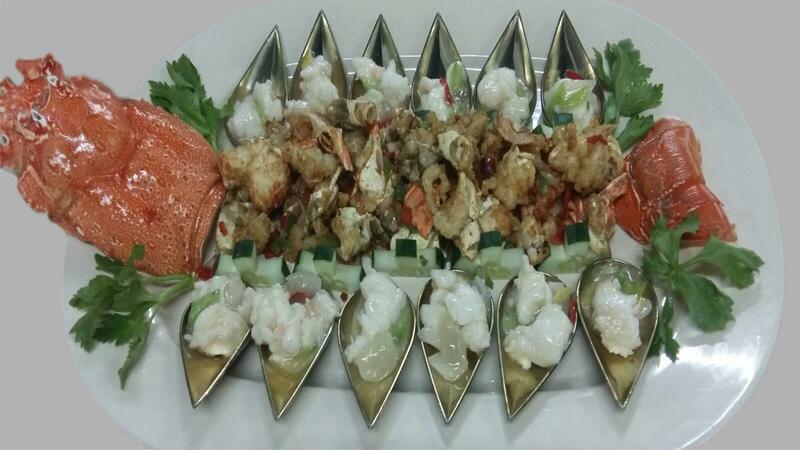 Every dish that comes out of my kitchen is cooked with respect and passion "
Explore our world of private room dining and get a real feel of the Chinese’s dining culture. 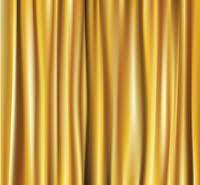 Our Luxurious VIP room is situated on the first floor. 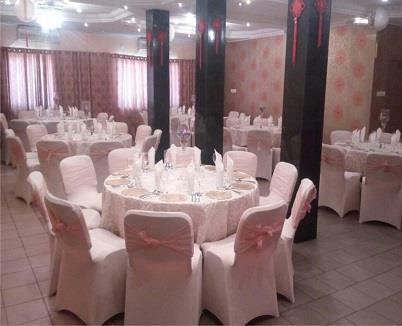 Our hall is also situated on the 1st floor and it is perfect for larger gatherings and parties; taking up to 80 persons. VISA payment cardholders are entitled to a 35% discount offer on any of our Set Menus upon the successful payment of your bill using a VISA payment card only. Please note, this offer is a contractual agreement with VISA International. 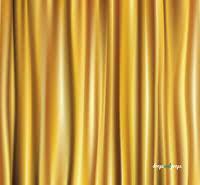 We offer dilevery service to the doorsteps of our customers. With our online menu order system, you can choose from our wide variety of food and drinks and make payments online via our online secured payment system. 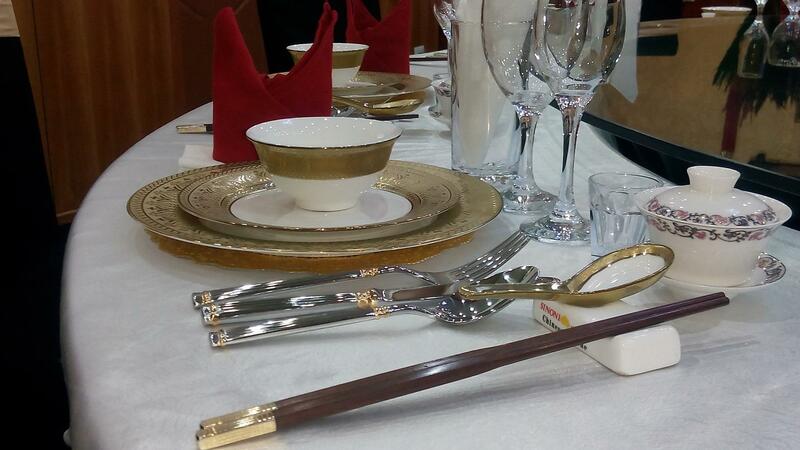 We cater for lunch meals for our corporate clients including Top Executives and Management teams in any kind of business environment. We provide outdoors catering for any events whether it’s a small house party to large events such as weddings, conferences and entertainment nights. 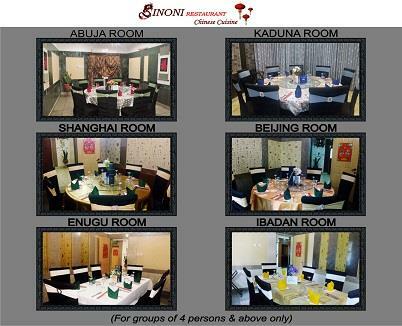 Get a stamp each time you spend a minimum of N20k on your meals and enjoy a 10% discount on your 4th visit. 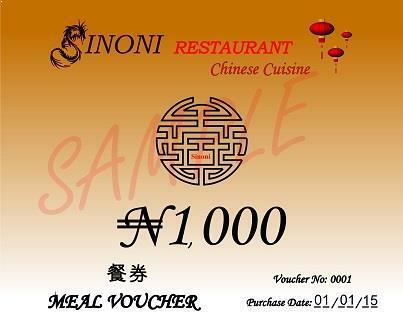 Buy our meal voucher and use at a later date or give out as a gift. 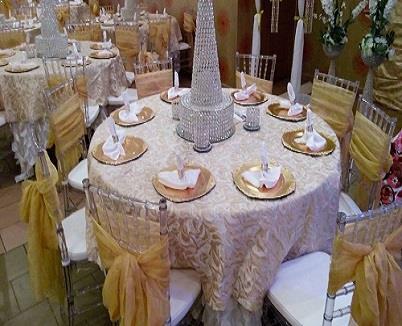 Meal vouchers are available in the following denominations: N500, N1000, N5000 & N10,000. 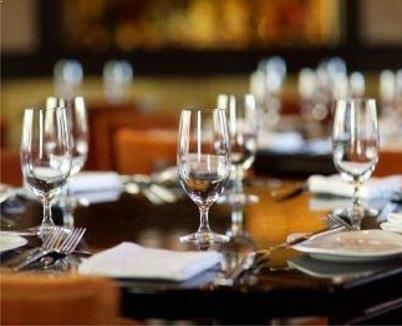 Make reservations from the comfort of your mobile device, its easy!